Greetings family; and welcome to the latest edition of Making The Connection. We invite you to make your thoughts and views concerning this martial life we live with your fellow martial artist and those of us who have not been initiated in our beloved arts. Call in to speak with your host Soke Haisan Kaleak and his co-host Salim abdur Rashid Hanshi Friday at 8pm. To share your thoughts dial 646-716-6825, don't neglect to press the number one on your phones this will let the host know that you wish to join in the conversation. 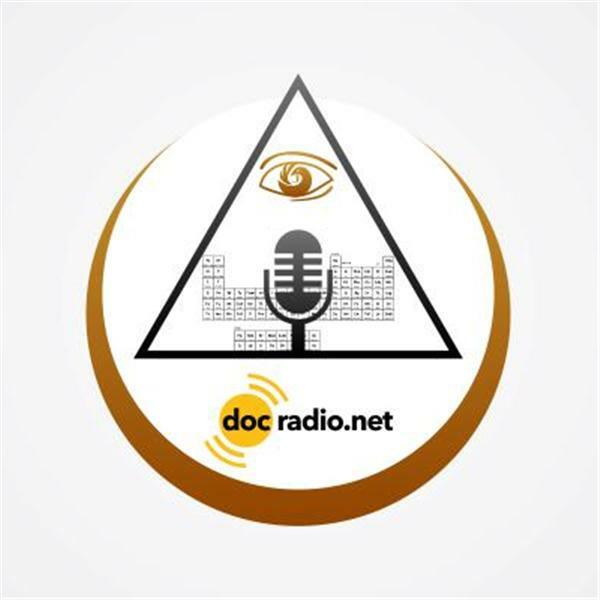 Additionally we can be heard @Docradio.net, keep in mind All thoughts and views are both accepted and respected on this show.